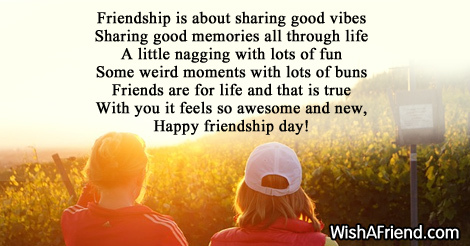 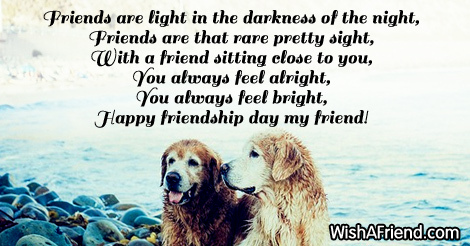 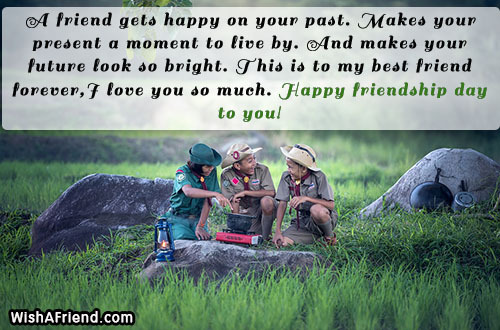 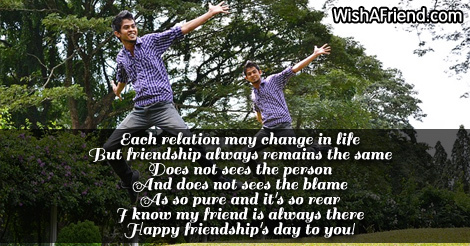 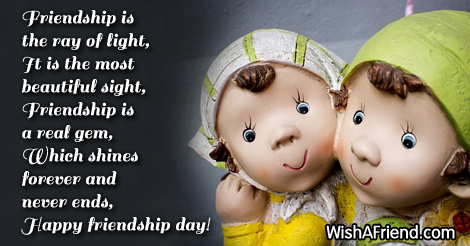 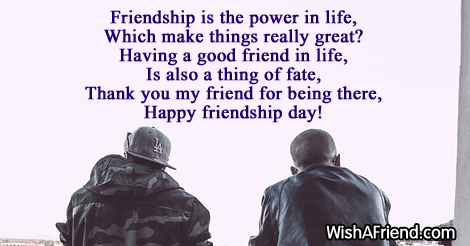 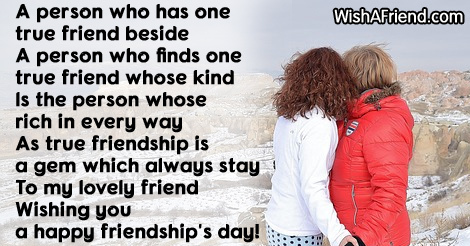 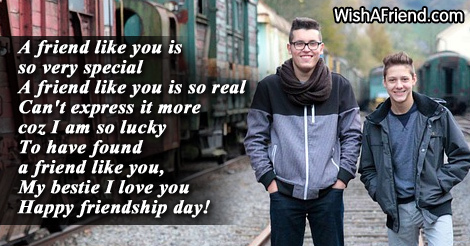 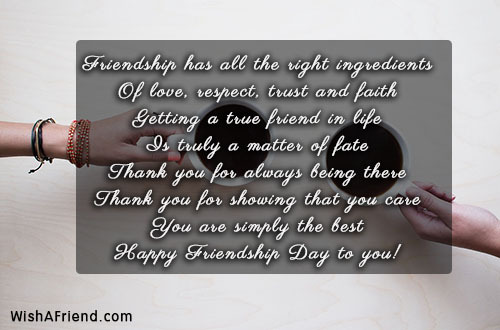 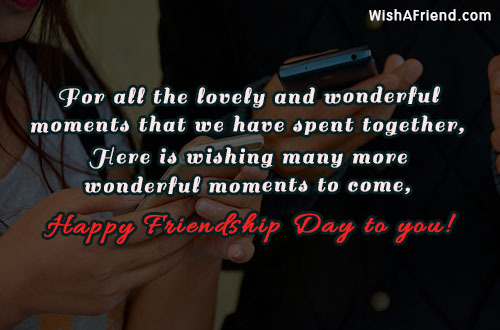 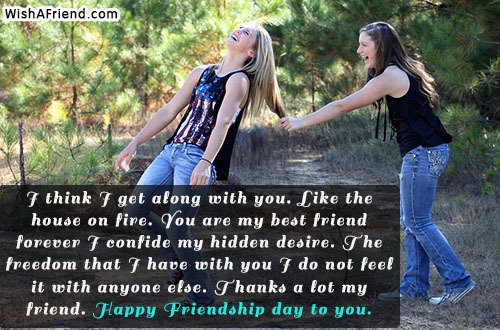 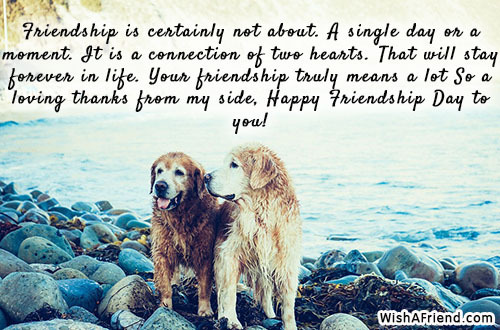 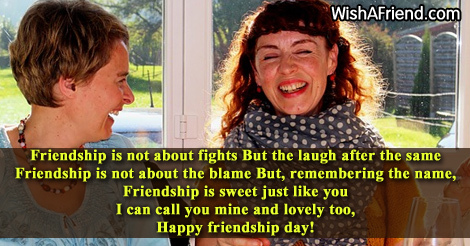 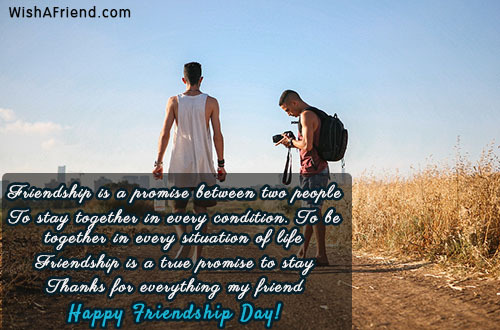 Wish all your friends a very Happy Friendship Day by sharing messages from here via email, Whatsapp, text or Facebook. 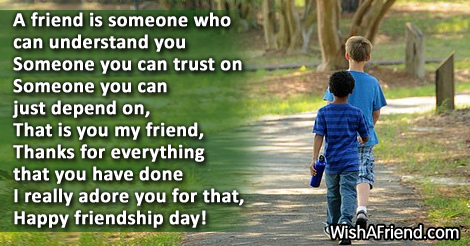 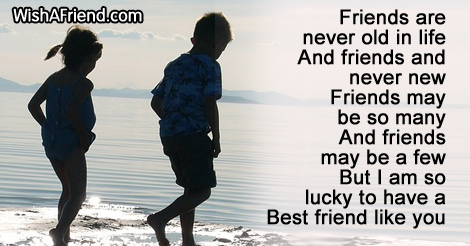 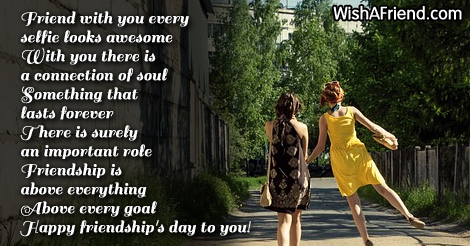 Happy friendship's day to you! 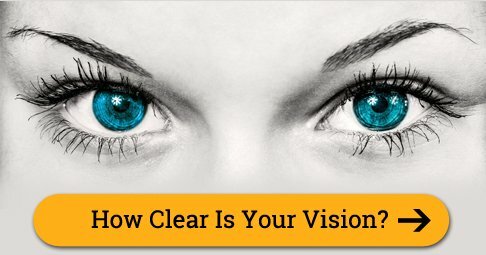 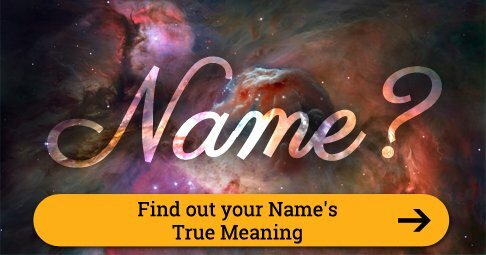 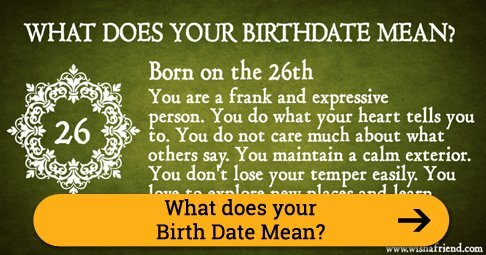 Which make things really great?